Martine LeDuc is a publicity director for the city of Montreal. When Patricia Mason, a doctoral student at McGill University, tells her that the British crown jewels were stored in the Sun Life building in Montreal during World War II, and that some of the gems might have been stolen, Martine has no choice but to investigate to avoid a PR disaster. Soon they find a skeleton and 3 jewels in the underground tunnels beneath the city. 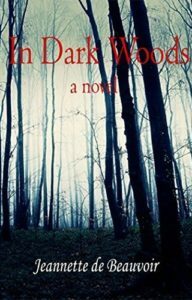 Martine decides to ask her friend Julian Fletcher, a police detective, for help, especially since the case turns out to involve murders, death threats, disappearances, and a kidnapping. Will Martine and Julian be able to uncover what happened during the war, as well as where the missing jewels are? 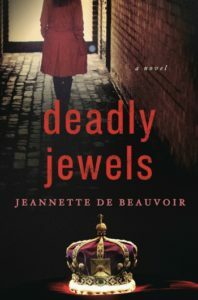 Deadly Jewels is the second book in the Martine LeDuc series. 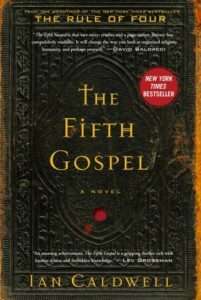 It is a fast-paced mystery and an engrossing historical fiction at the same time. Most of the story is told in the present from Martine’s point of view, but at the end of each chapter, there are flashbacks happening during World War II, and dealing with Hans Peterson, a German spy in Montreal, and Elias Kaspi, a Jewish jeweler in Europe. 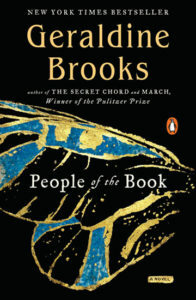 Historically speaking, the book is really interesting, and I especially liked the details about Operation Fish (the secret transfer of British wealth to Canada during WWII), and the connection between the Nazis and the occult. Jeannette de Beauvoir must have done a lot of research, and it shows. However, one aspect of the story felt overlooked, as the disappearance of Marcus Lévigne, a police captain and expert on Nazism, doesn’t seem to worry Julian and Martine too much. In addition, there were some inconsistencies in the book: for example, in chapter 32, Ivan leaves a note saying he’s at the casino, but Martine looks at his sleeping form a few pages later. This might be due to the fact that I had an advanced reading copy of the novel. Hopefully, these kinds of errors have been fixed in the final edition.On the whole though, this was an enjoyable read, and I’m looking forward to reading more books in this series. Deadly Jewels was sent to me for free in exchange for an honest review. 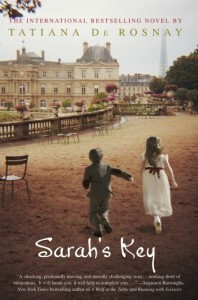 Read my review of Asylum, the first book in the Martine LeDuc series. Jeannette de Beauvoir wrote her first book when she was 8 years old. As Martine in the book, the author also has stepchildren. She has 6 different pen names: Jeannette de Beauvoir, Jeannette Angell, J.A. Squires, Alicia Stone, Jeannine Allard, and Jeannette Cezanne. Her mother is American, and her father is French.